MS Dhoni won the Man of the Series award for scoring 3 half-centuries in the ODIs. 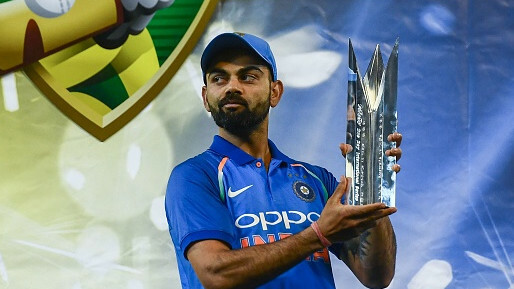 Virat Kohli's backing of MS Dhoni has remained the same despite the indifferent batting form of the former Indian captain in 2018. 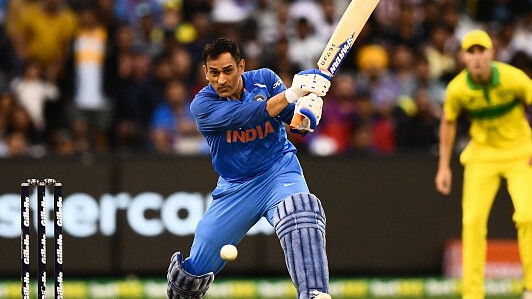 Dhoni failed to register a single score of above 50 in the whole year and critics questioned whether it was correct to persist with him till the World Cup. 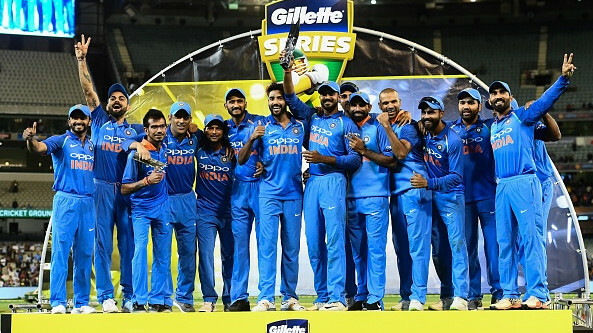 As the saying goes, never write off legends and Dhoni has responded to the criticism with three back-to-back half-centuries in the ODI series against Australia, helping India win their first ever bilateral ODI series in Australia. Dhoni was also named 'Man-of-the-Series' for his 193 runs in the series. 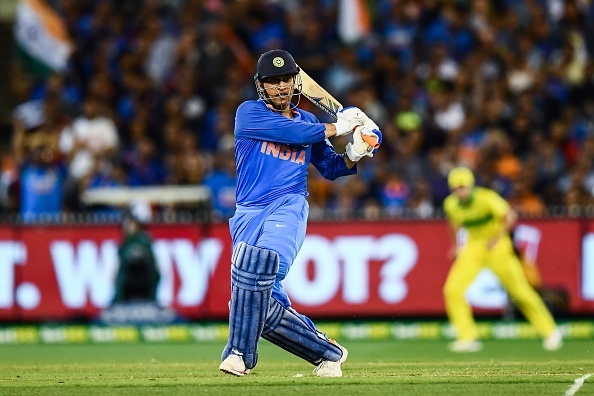 Following Dhoni's 87* in a well planned chase of the target of 231 in the series decider at Melbourne Cricket Ground, Kohli said "no one is more committed to Indian cricket" than Dhoni and people should give him space. “Many things happen on the outside. People say a lot of things but as an individual we know that there is no one more committed to Indian cricket than Dhoni and people should let him have his space because he has contributed so much for the nation. “They should let him figure out things on his own and what he needs to do. He is one of the most intelligent cricketers and he is not someone who is not aware about what needs to be done. As a team we are totally in sync with what he is doing and we are all very happy for him,” said Kohli. The Indian captain also reflected on the batting position of MS Dhoni and where he feels he is best suited to bat for the team. While many feel Dhoni should bat at 4, Kohli feels five is the best number for him. “He was more himself from that game (Adelaide) on, and he built onto this knock today. We are pretty happy with the batting combination that we had in Adelaide. When someone like Hardik Pandya is not there you have to balance somehow. So a lot of things vary in that regard. But we as a team, and myself as captain, we feel that Dhoni at five is the most logical. It is the ideal place for him and the team as well,” Kohli concluded.